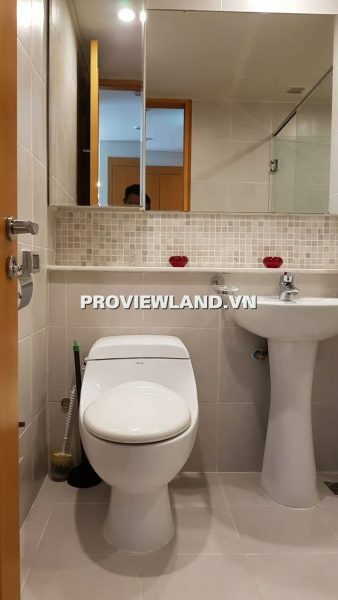 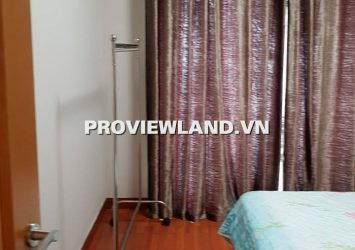 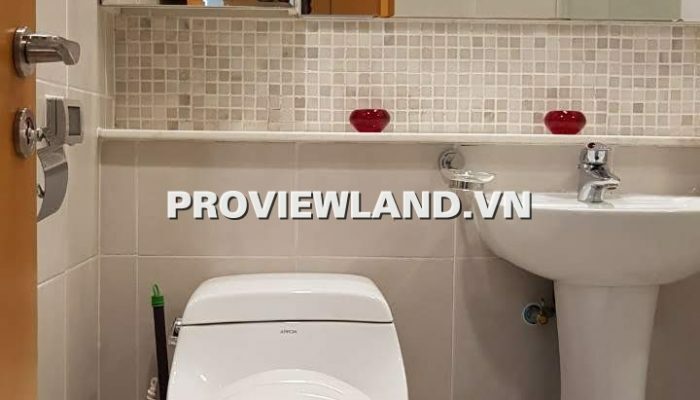 : 91 Nguyen Huu Canh, Ward 22, Binh Thanh District. 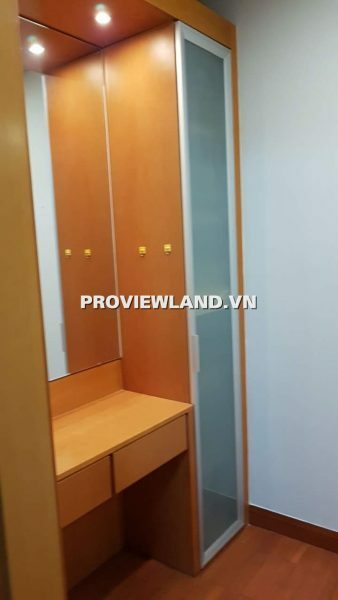 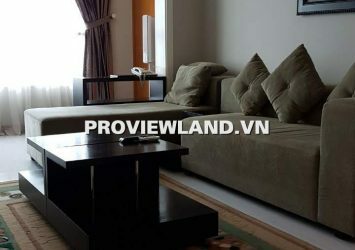 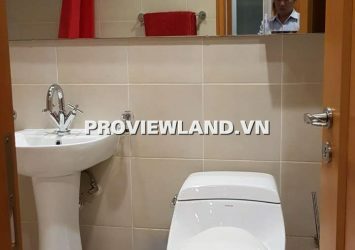 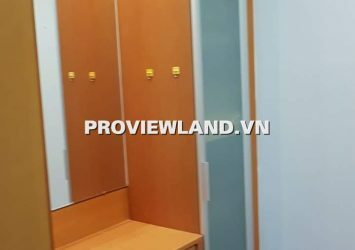 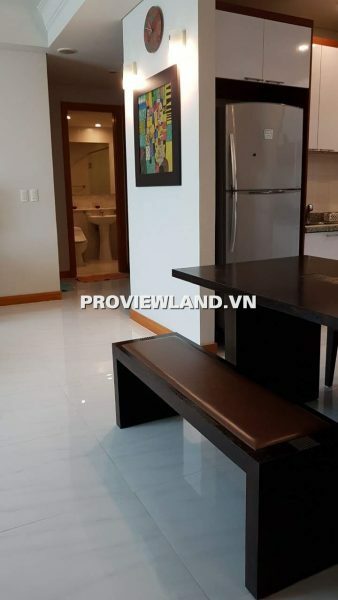 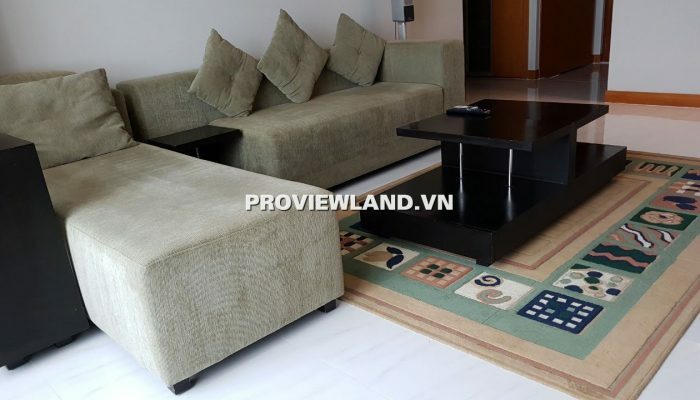 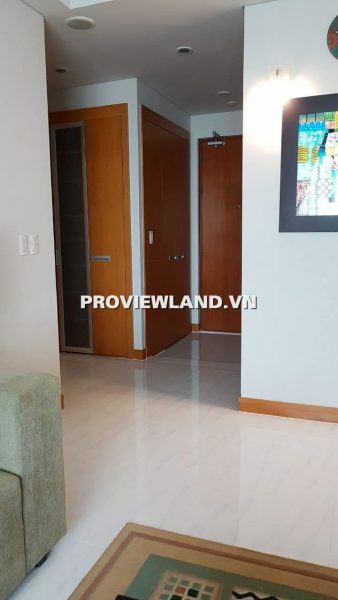 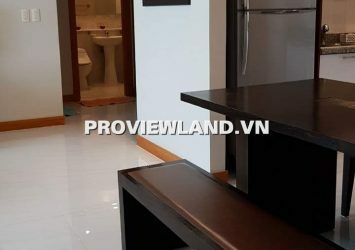 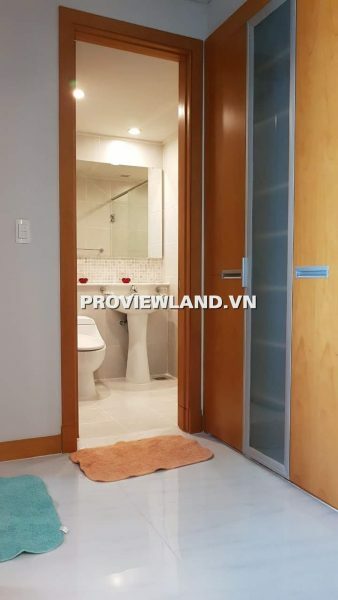 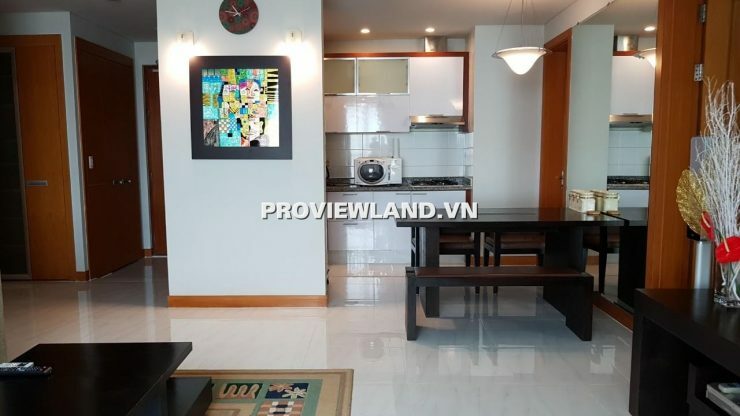 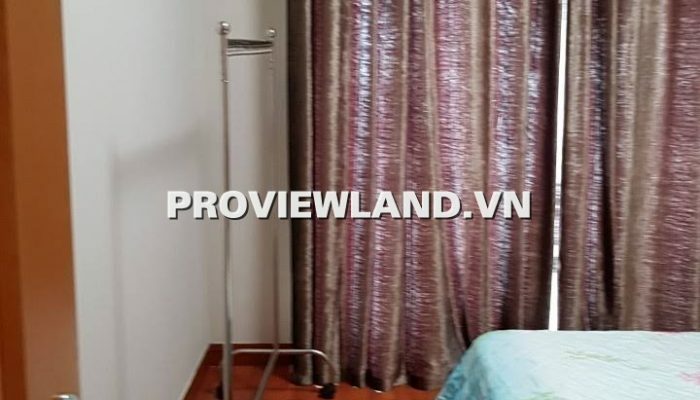 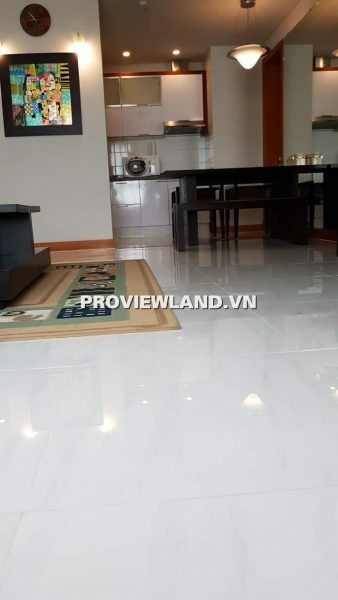 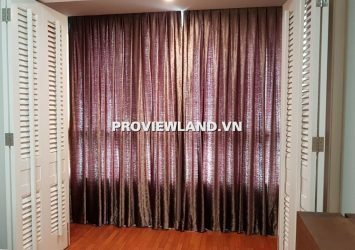 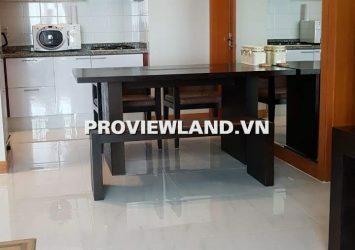 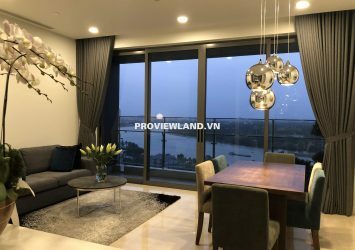 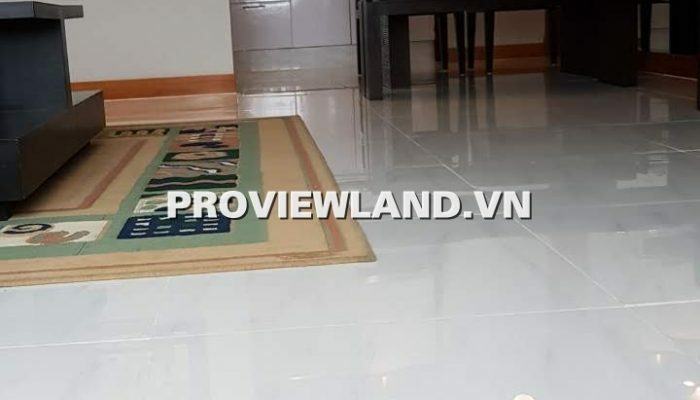 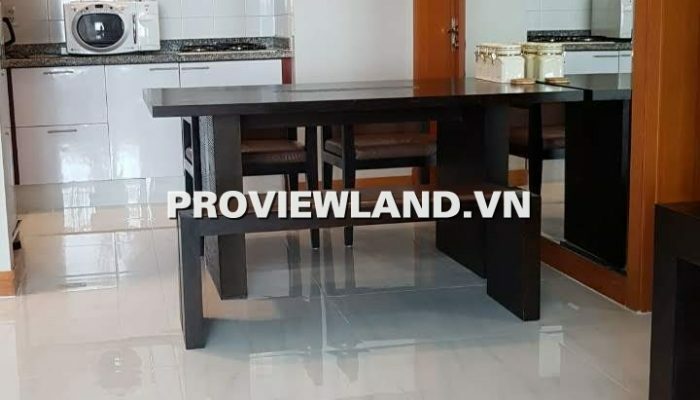 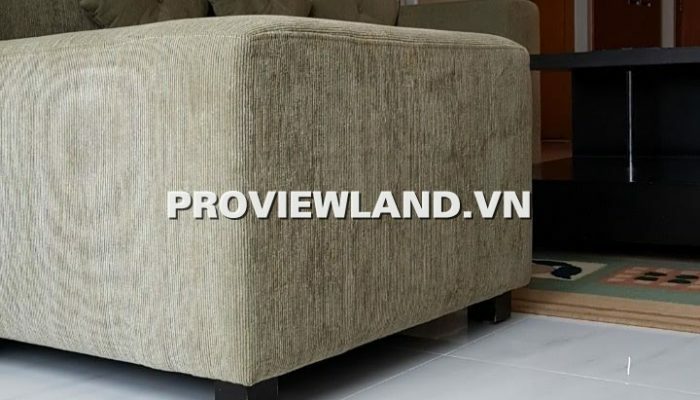 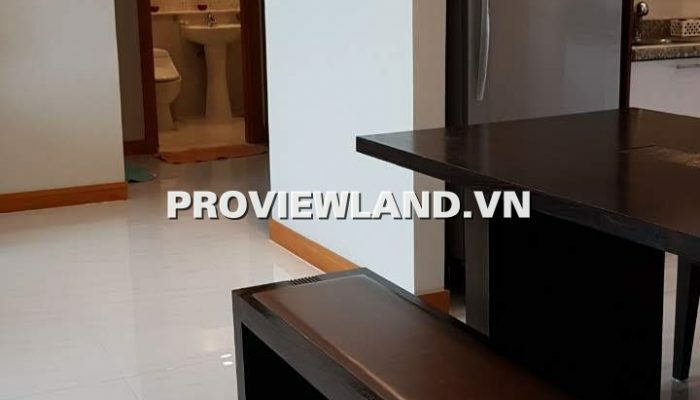 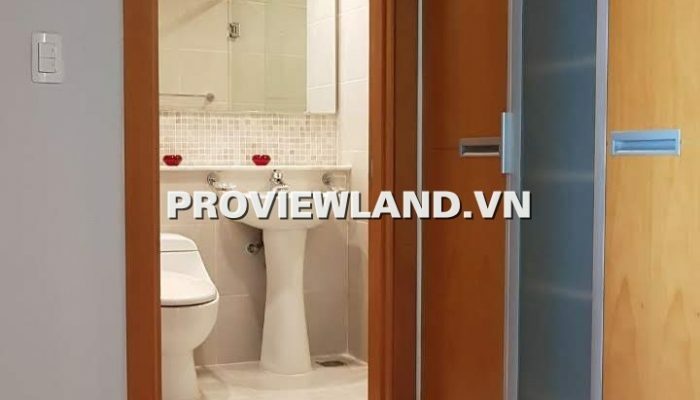 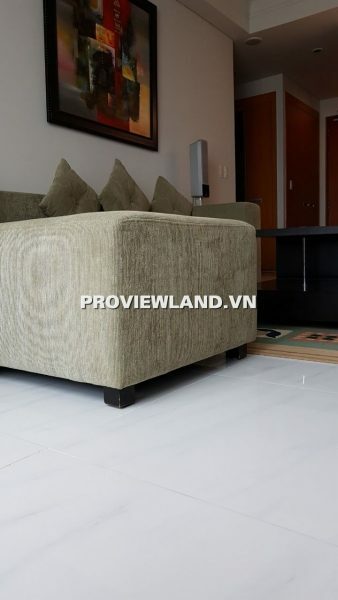 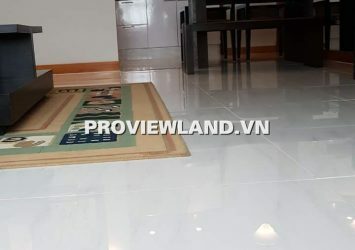 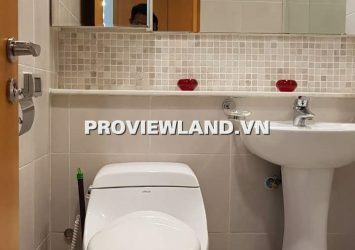 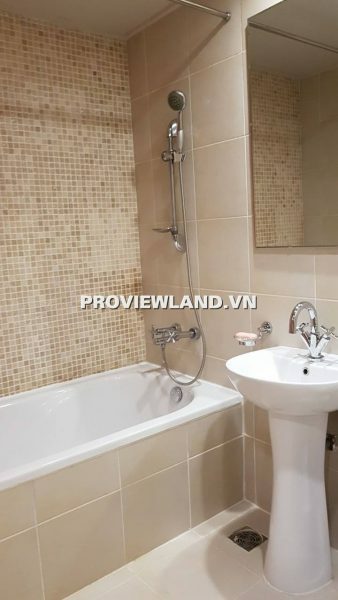 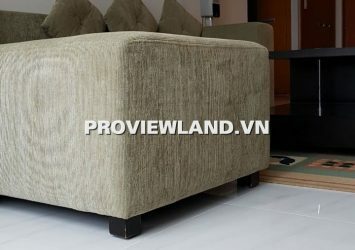 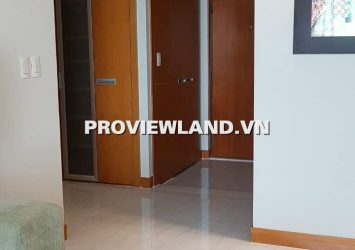 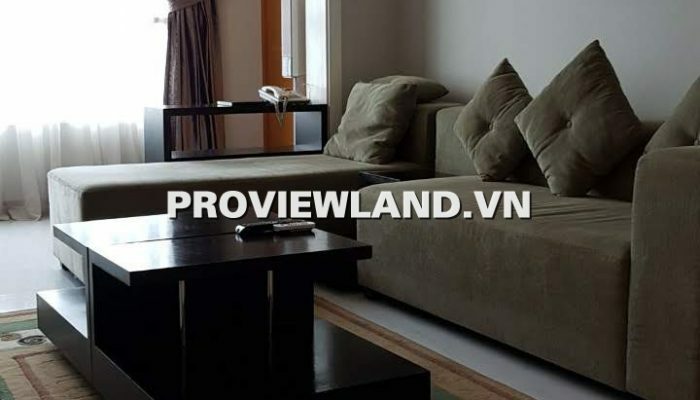 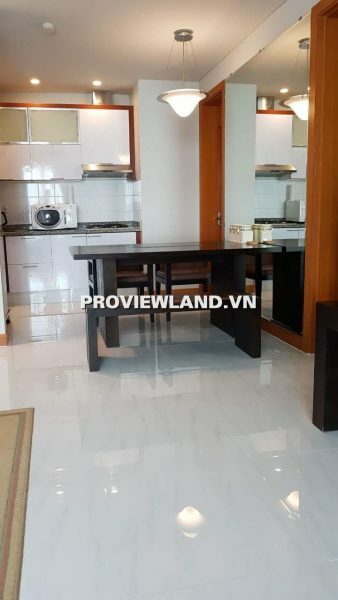 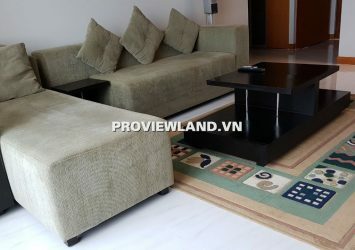 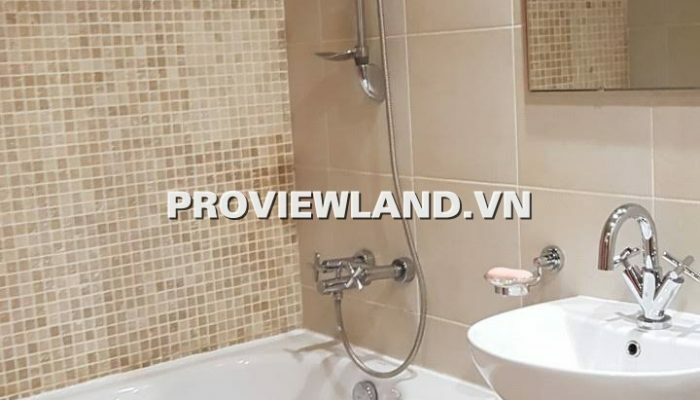 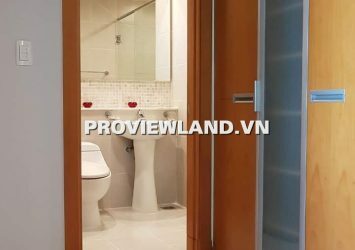 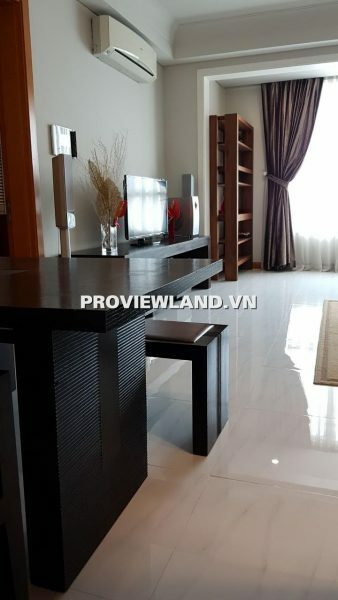 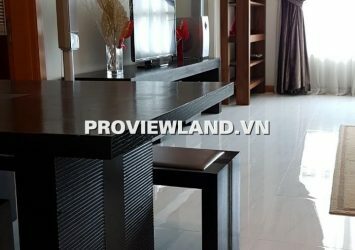 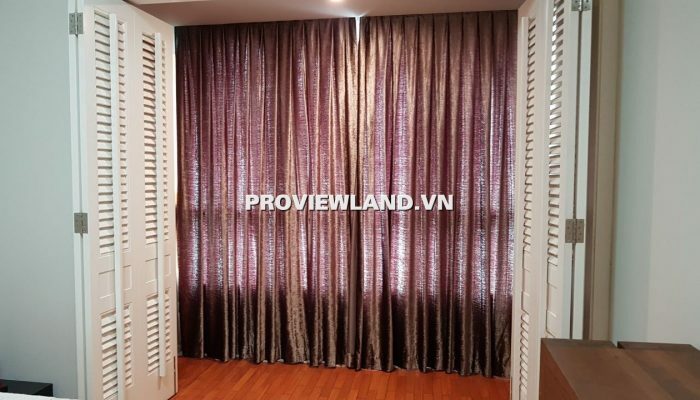 The Manor Apartment is located at 91 Nguyen Huu Canh – Ward 22 – Binh Thanh District. The Manor is an international standard luxury apartment just a few kilometers away from Thu Thiem new urban area. 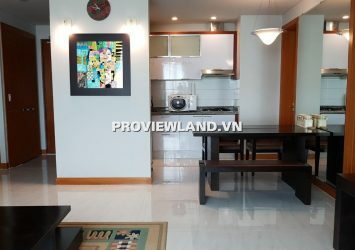 The Manor apartment for rent 2 bedrooms 97m2. 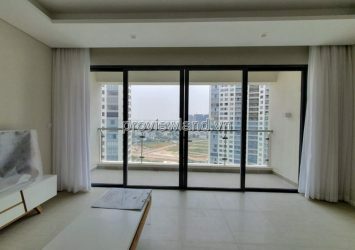 Beautiful view apartment, located on high floor. 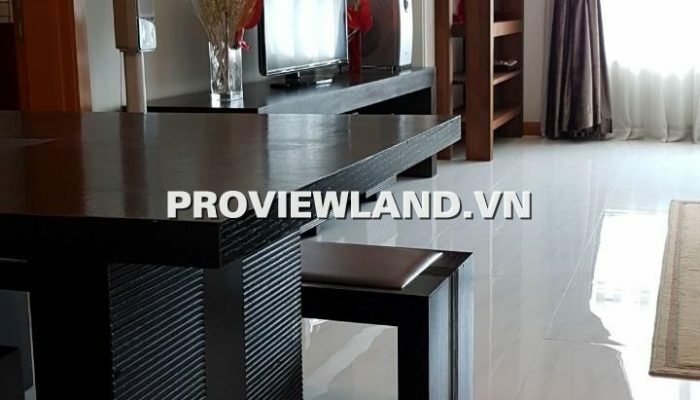 Designing the inner subdivision reasonably, spacious and modern, fully equipped with furniture, fully equipped. 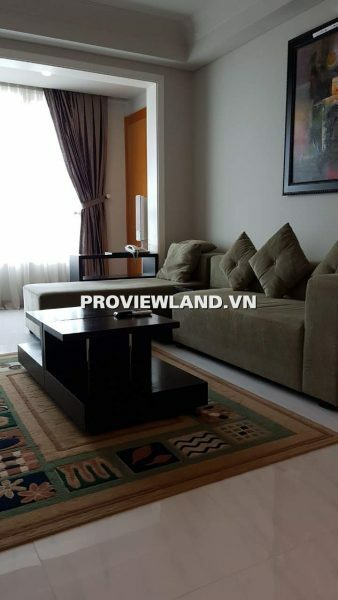 The Manor high-class apartment area provides full facilities of 5-star standard such as swimming pool, gym, bank, supermarket, school .. 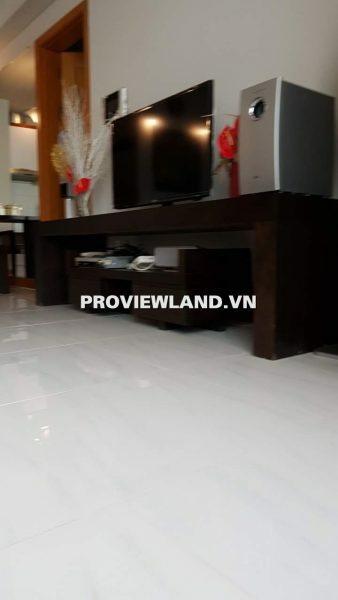 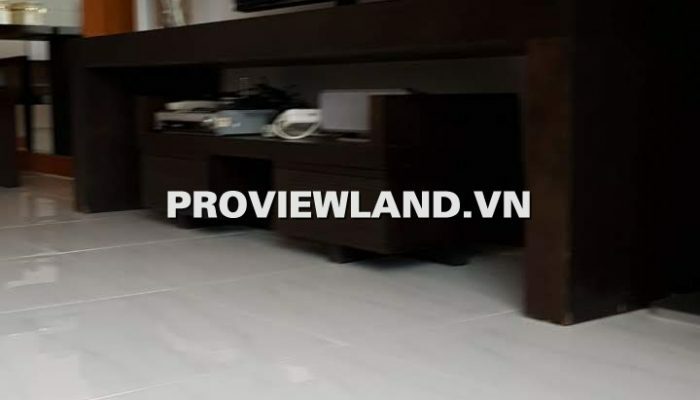 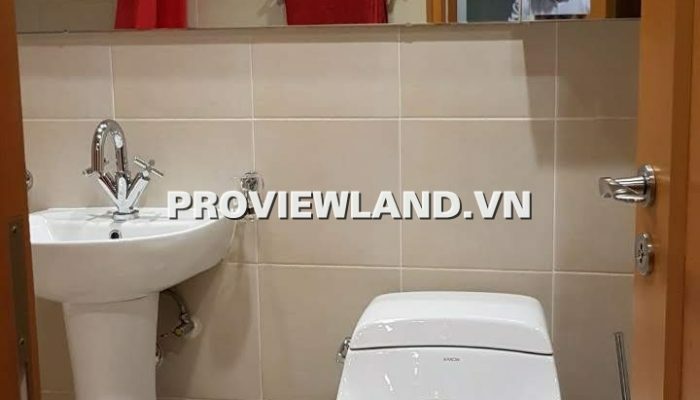 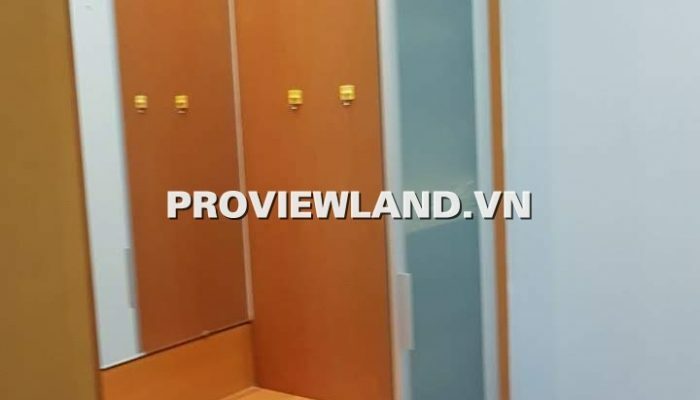 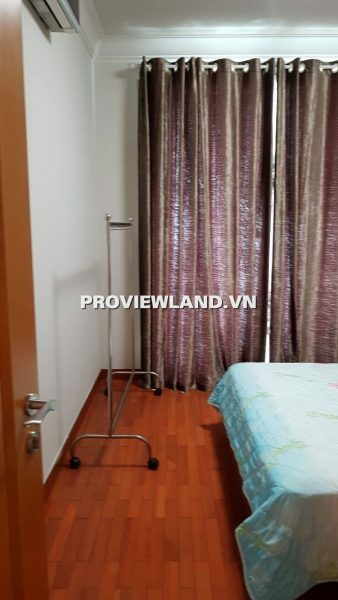 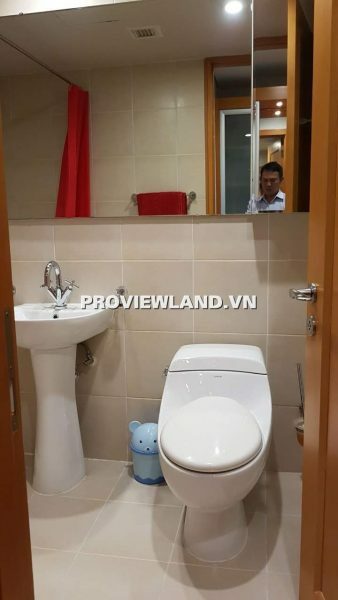 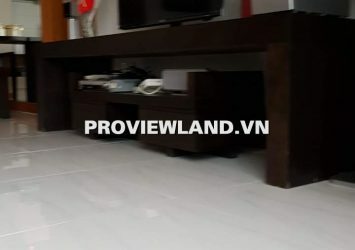 Location : 91 Nguyen Huu Canh, Ward 22, Binh Thanh District.